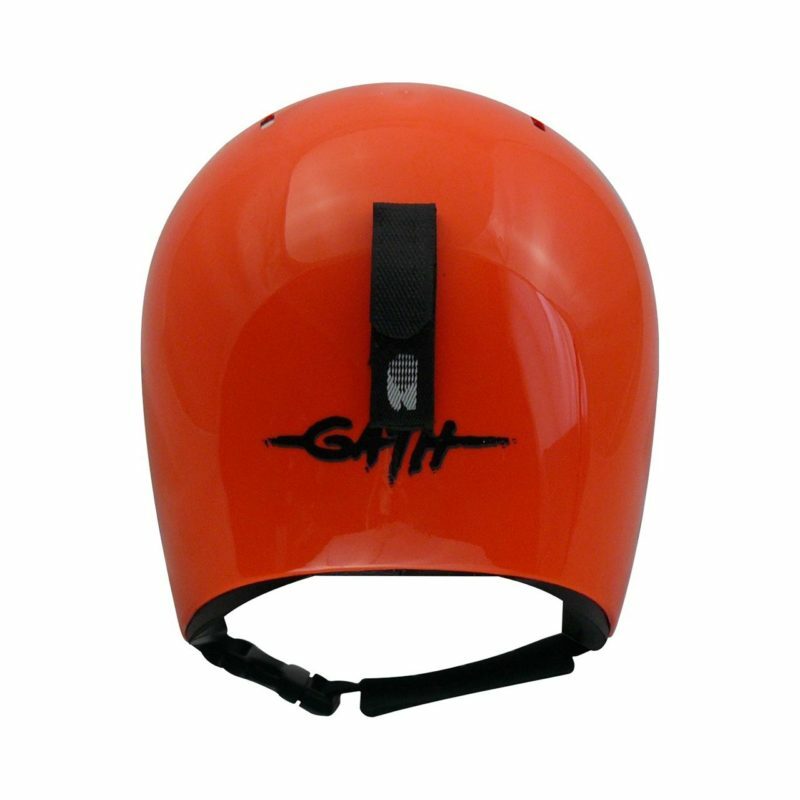 GoPro – Camera Top Mount DIY kit comes with GATH customized helmet Rust Proof Mounting Screw and double side tape foam mounting plate and DIY instructions. 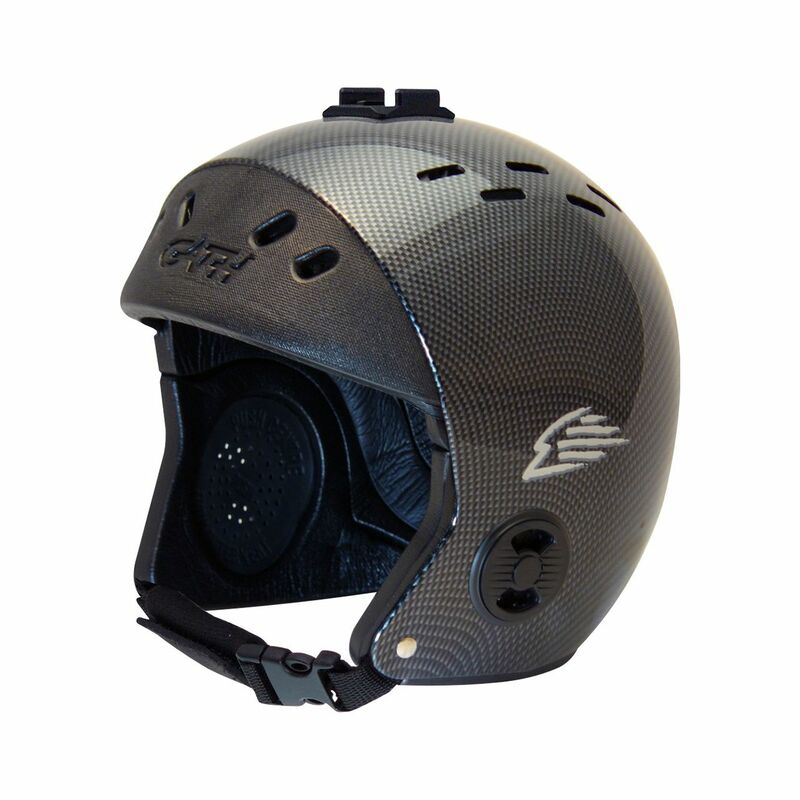 GoPro Camera Mount allows you the convenience of easy clip on clip off camera mounting. 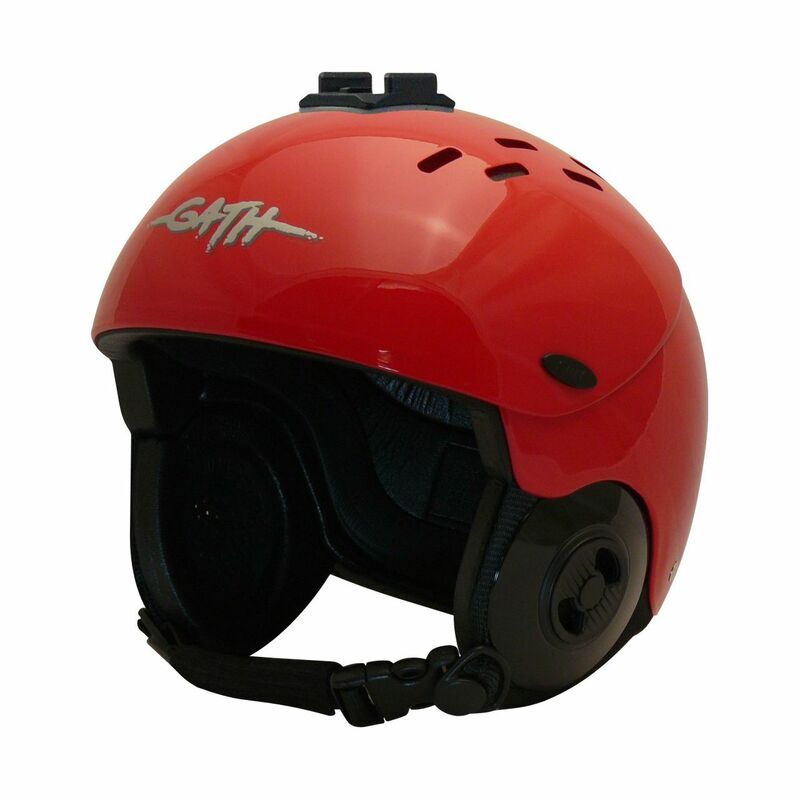 It combines the GoPro Camera base plate with GATH customized RUST PROOF helmet screw. 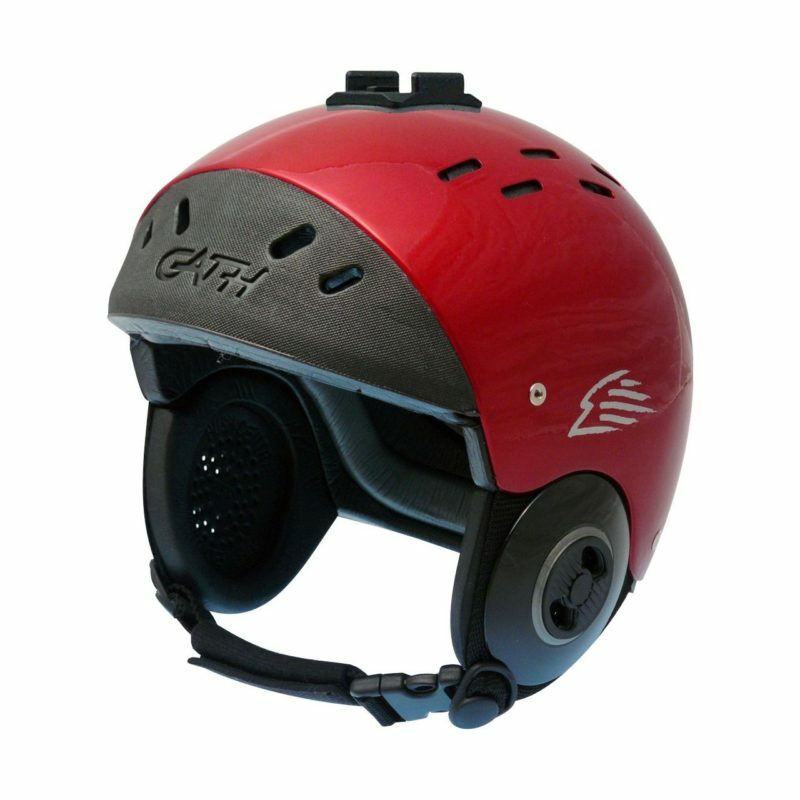 This combo provides an easy do it yourself convenient secure TOP mounting to provide a secure well balanced helmet camera. 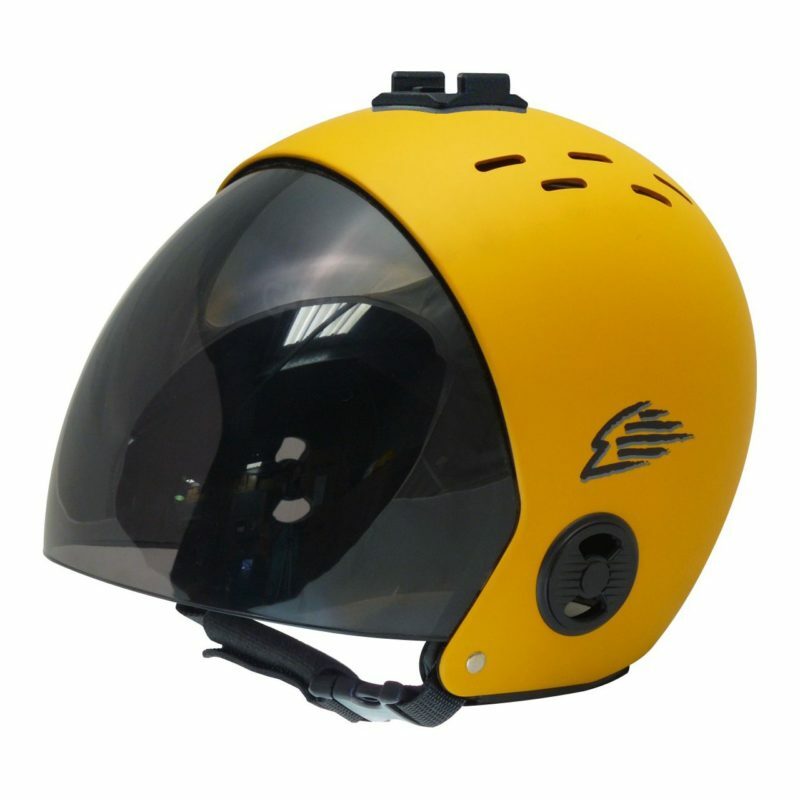 All model GoPro Cameras easily clip on or off. 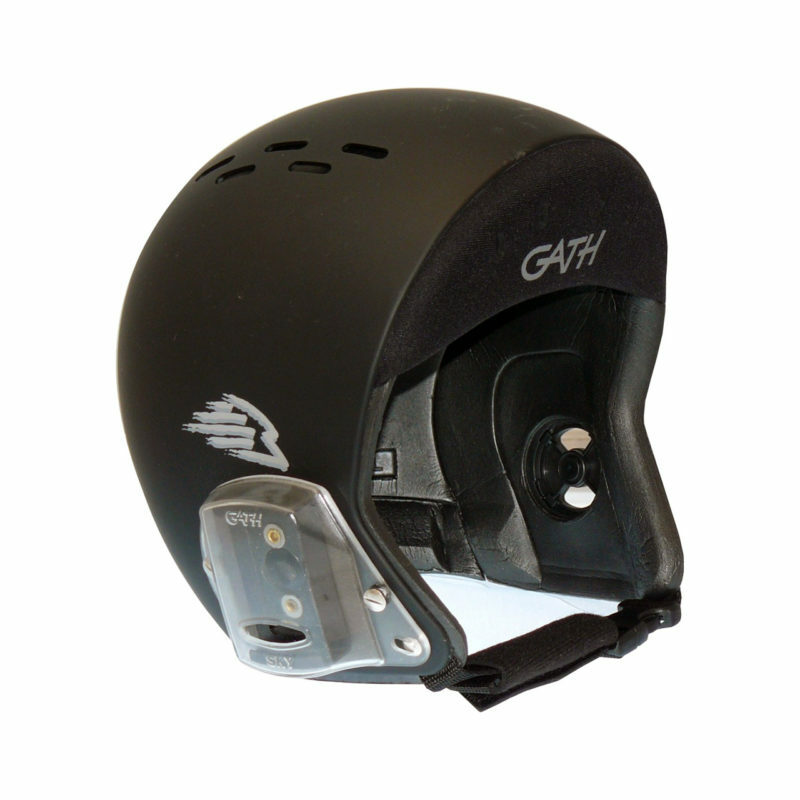 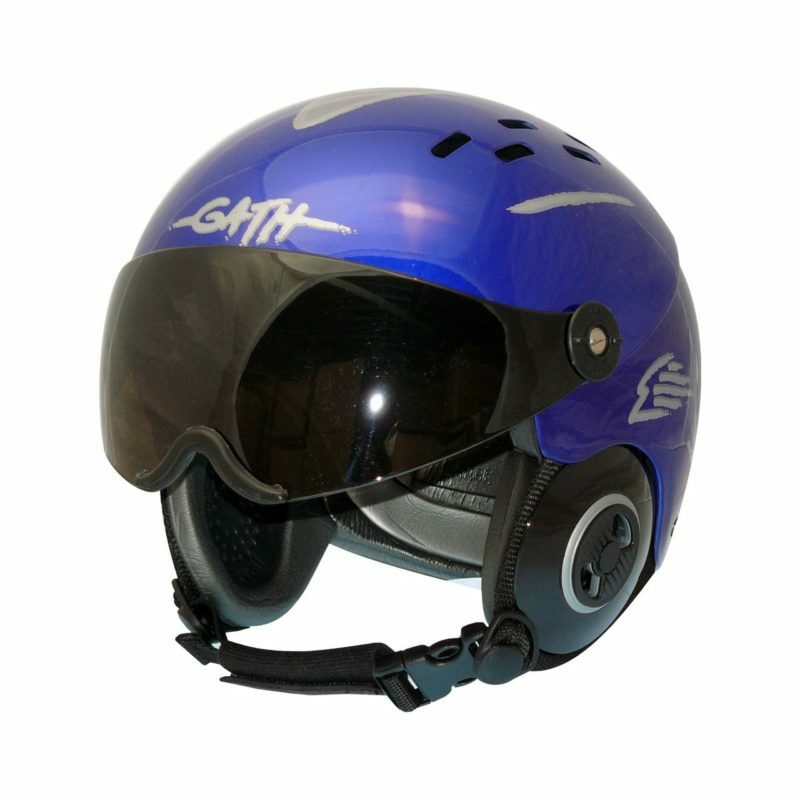 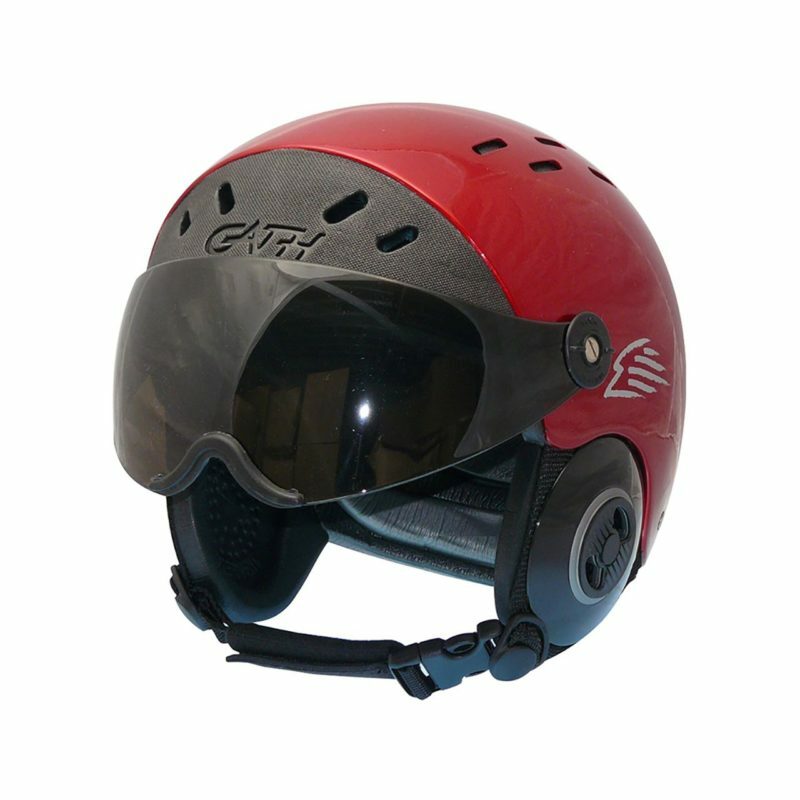 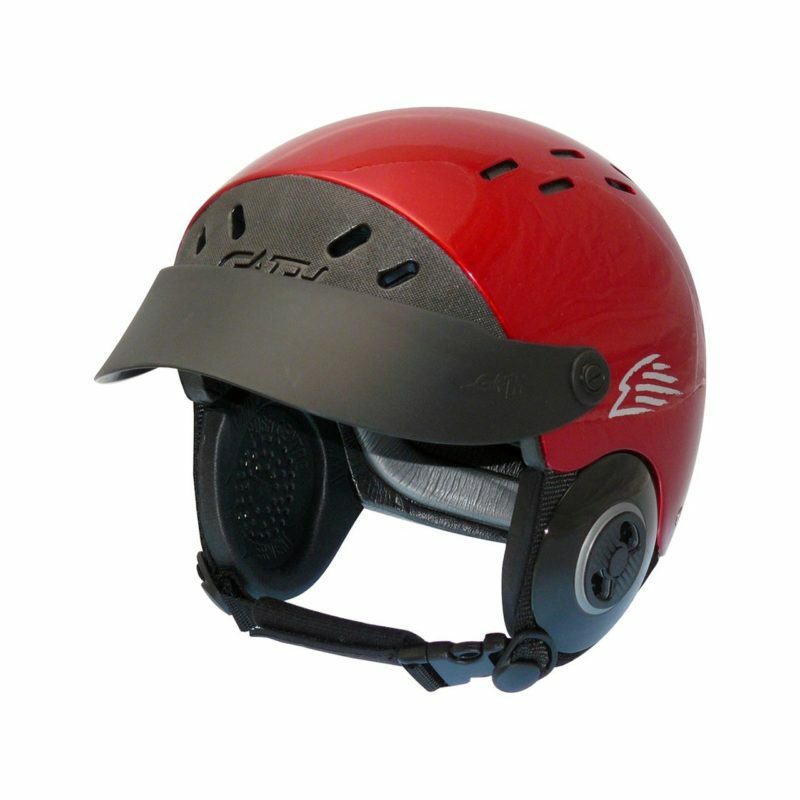 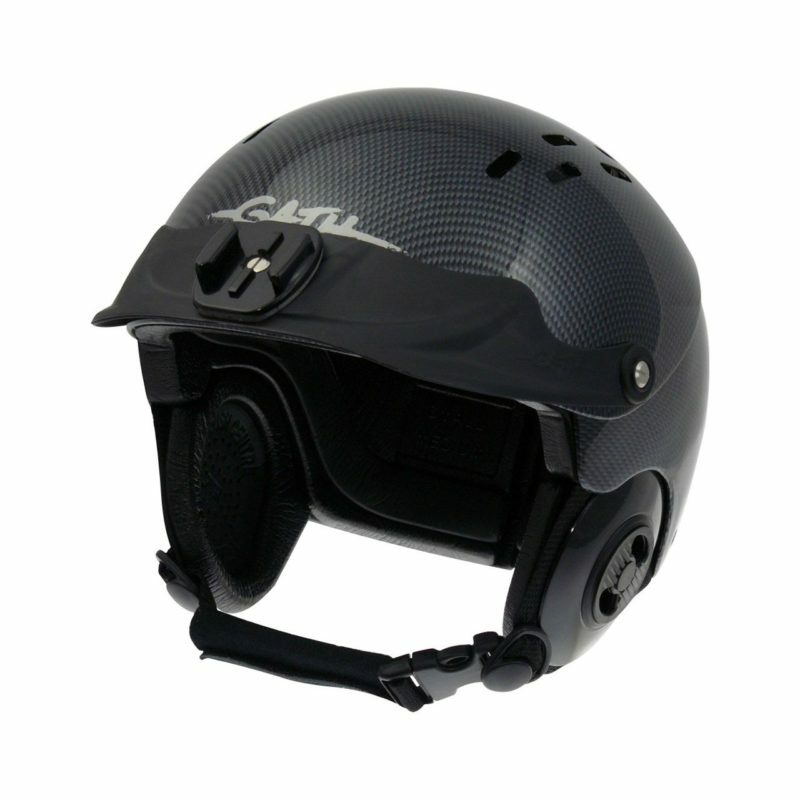 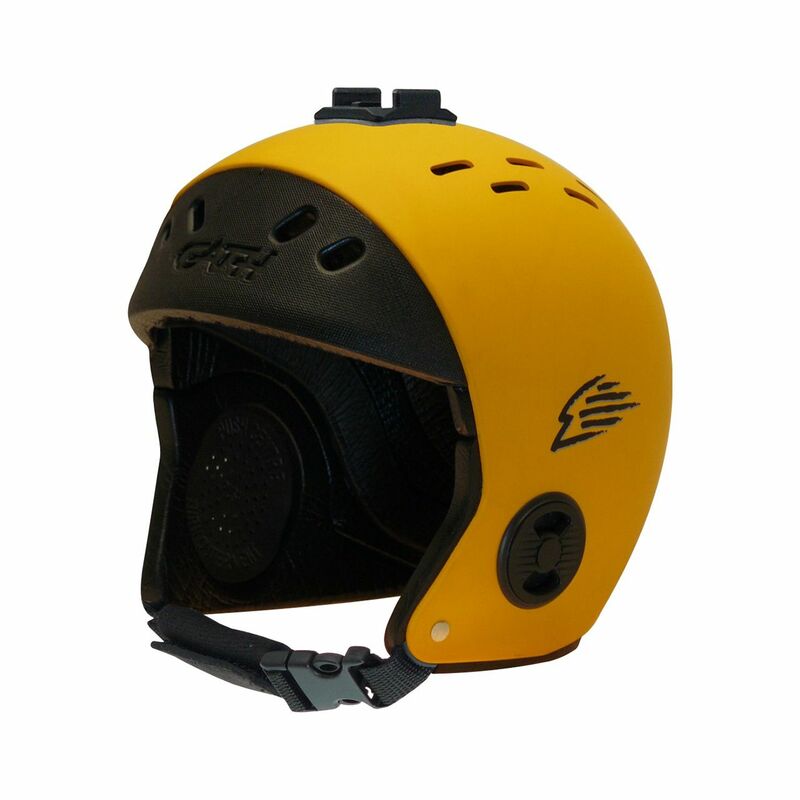 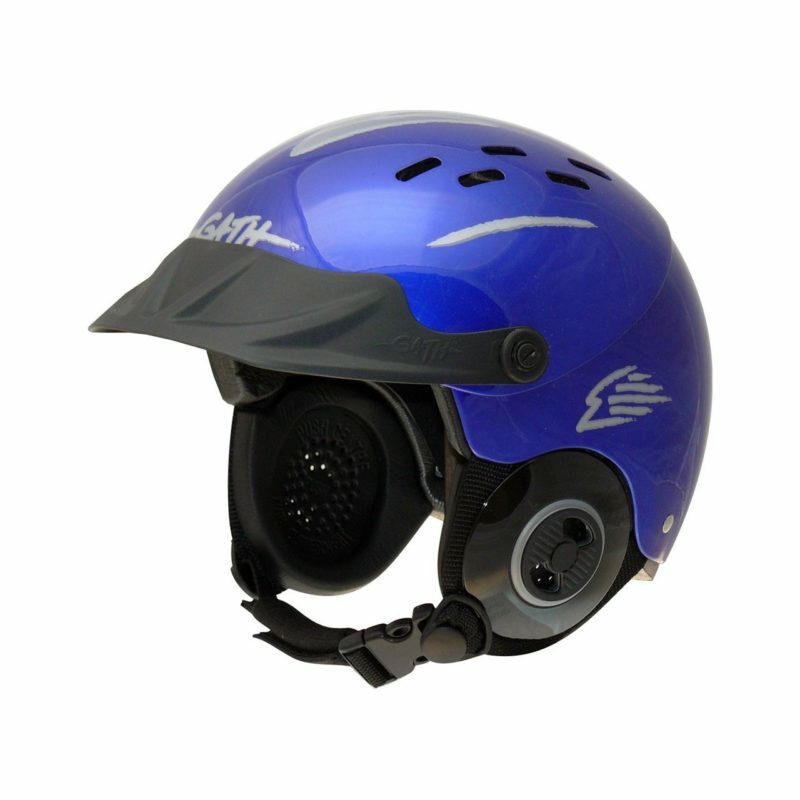 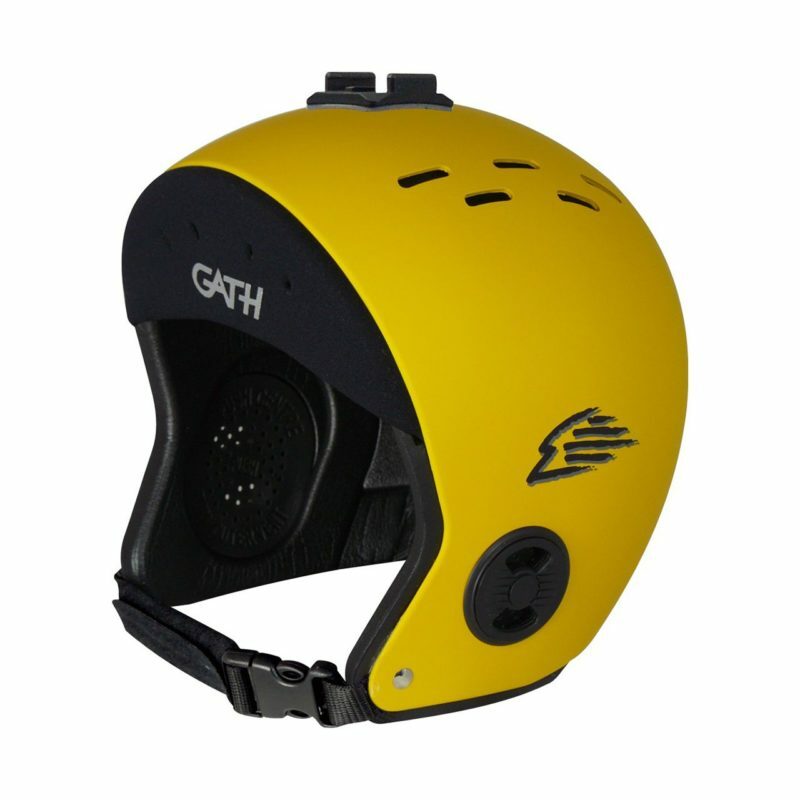 All Gath customized helmet fasteners are made from strong, lightweight, rust proof materials and designed with flat head none protrusive screw heads. 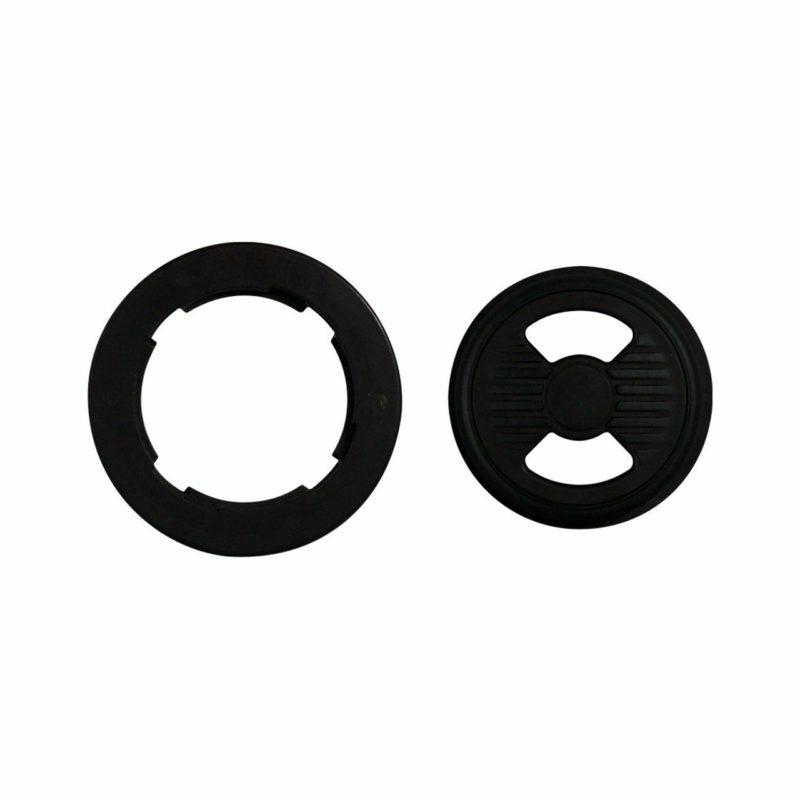 GoPro Mounting Base Plates are made from strong shatter proof plastics.